A crisp and refreshing lager with a twist of spiced, floral hops and a super clean finish. 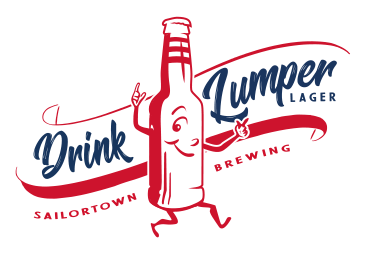 An amazing all-purpose lager that goes with everything. 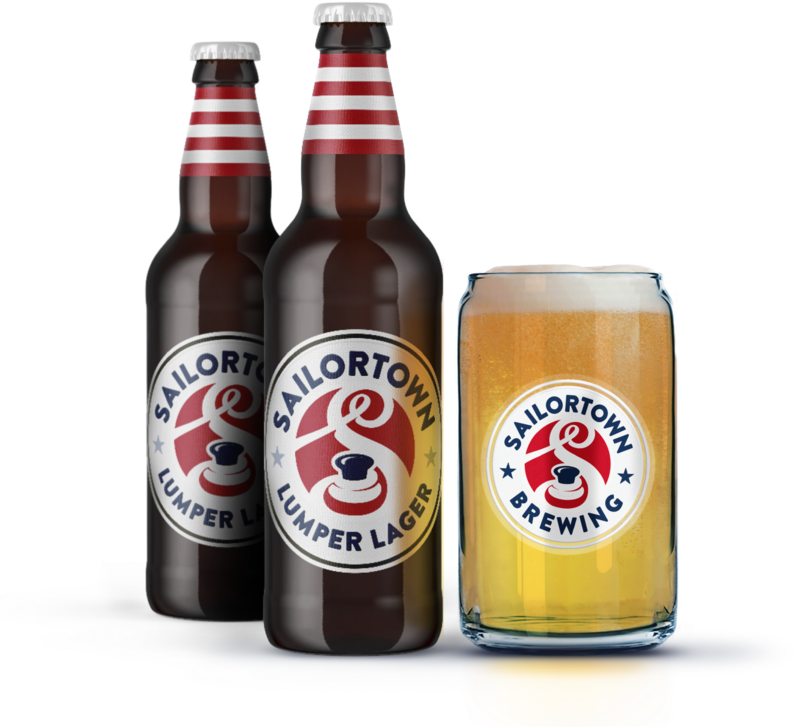 Sailortown Lumper Lager has a truly light feel thanks to the benefit of being gluten free.